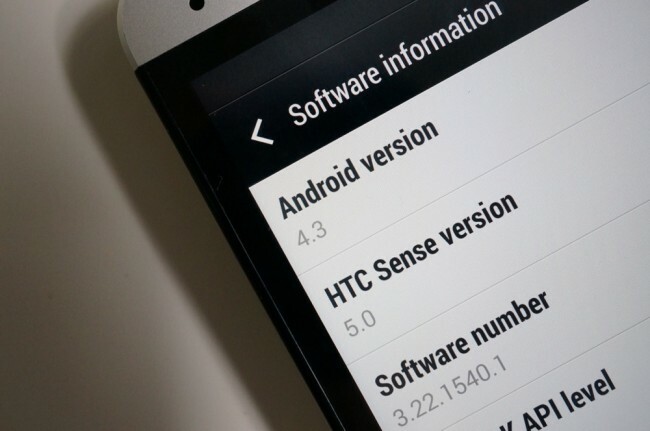 Android 4.3 Update Rolling Out to AT&T HTC One Now! The Android 4.3 update for AT&T’s variant of the HTC One is now rolling out, according to HTC USA president Jason Mackenzie. We were told that the update would be here in October, but truthfully, weren’t expecting to see it arrive this early. The HTC One developer and unlocked versions received a similar update at the end of September, with Sprint units seeing the update last week. HTC appears to be on top of the last couple of Android updates, which is a nice change from their rocky past of updating phones. I guess that’s what can happen if you have only a couple of phones to support. The Android 4.3 update for T-Mobile’s One variant will rollout some time in mid-October. Verizon One owners should see it before the end of October. The integration of Instagram™ into HTC BlinkFeed. Oh Boy, is This the First Look at Samsung's Device With a Curved Display?